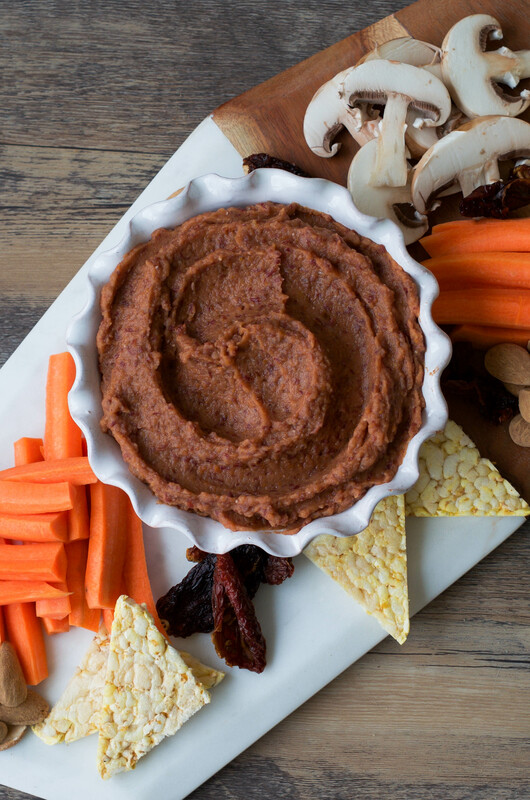 Delicious, creamy, and healthy, this Red Kidney Bean Dip is ready in less than 10 minutes. 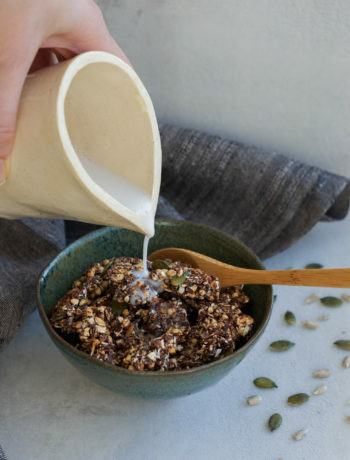 Enjoy it with raw crunchy veggies for a simple snack or appetizer, or as a spread on tortilla wraps ! Dips are definitely my go-to when I need to prepare an appetizer for a party or gathering with friends and family. You basically need a few good quality ingredients, a food processor, raw veggies and crackers to serve. In a matter of 5 to 10 minutes, it’s done ! While I love a basic hummus, I think it’s also fun to explore and experiment. Chickpeas, all types of beans, avocados, lentils… The combinations are endless. 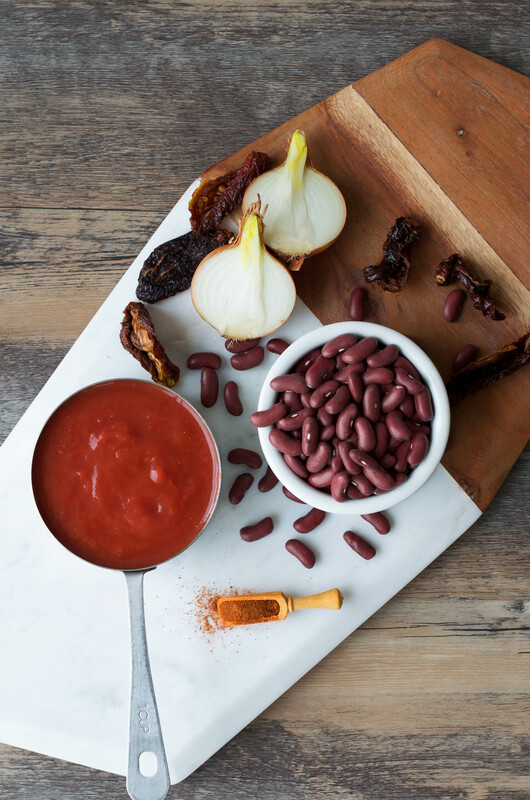 Red kidney beans, paired with the right ingredients, make a great dip. For this recipe, we start with a basic combination of kidney beans, onion and garlic. I definitely recommend sautéeing the onion and garlic before blending them with the rest of the ingredients as it enhances their flavors and makes them easier to blend smoothly (and also to digest better). Sautée them with a little bit of oil or water, according to your preference. No need for oil in my opinion, but it’s up to you ! 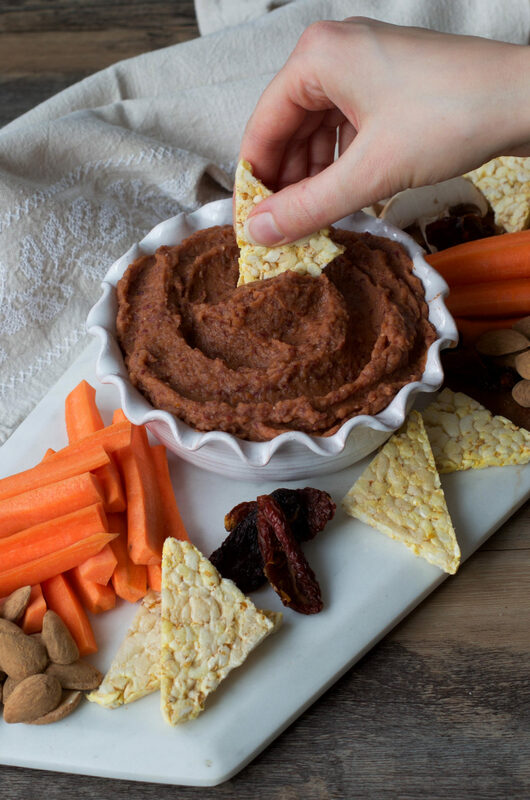 What takes this Red Kidney Bean Dip to the next level is the sun-dried tomatoes, smoked paprika, and chili powder. They add depth and a smokiness that goes perfectly with the kidney beans. Finally, the tomato passata adds more tomato-y flavor, and makes the dip really smooth and creamy. While this recipe is a perfect dip to enjoy with veggies like carrot sticks, radishes or raw cauliflower, it also makes the perfect spread for pita bread or tortilla wraps. 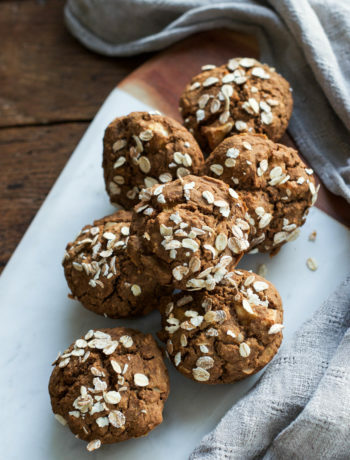 Add some brown rice for a protein-packed meal, as well as raw veggies for balance, freshness and a nice crunch. If using canned beans, don’t forget to rinse them thoroughly and drain them before adding them to your food processor. If you cook the beans yourself, don’t forget to soak them overnight before cooking. There are lots of tutorials out there on how to cook beans from scratch, it does take time but there are some advantages. Dry beans are cheaper than canned, and you can buy them in bulk which means less packaging (always a plus for our beloved planet) ;). 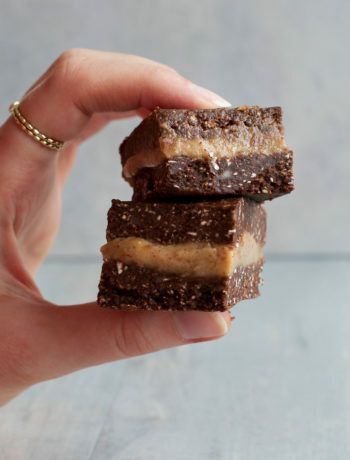 Make them in bulk, freeze what you don’t need so you can just take a portion out of the freezer when you need to. Let them thaw overnight and you have beans ready to make a salad, stew, or dip. Start by soaking the sundried tomatoes in hot water for about 5 minutes, so they soften. In the meantime, sautée the minced garlic and chopped onion with a couple tablespoons of water (or oil), until translucent (about 5 minutes). Stir and add some water if needed, so the garlic and onion don't stick to the pan. Add the cooked and drained kidney beans, garlic, onion, drained sun-dried tomatoes, tomato passata, smoked paprika, chili powder, and sea salt to a food processor. Blend until smooth. Enjoy as a dip with carrot sticks, crackers, or other veggies like raw cauliflower or radishes for example. You could also use it as a spread for sandwiches or wraps !